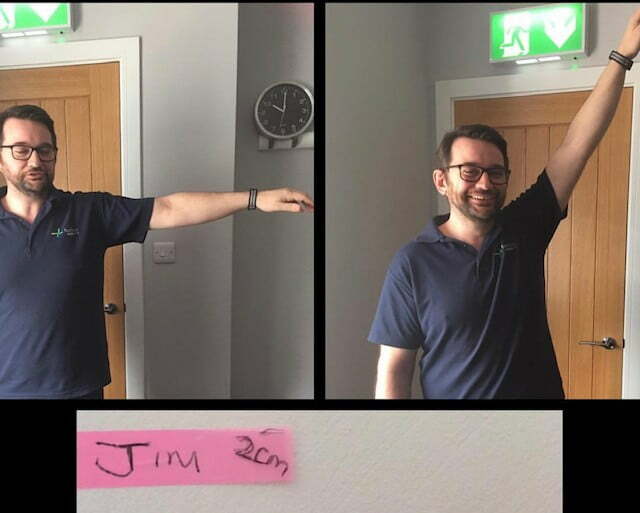 All in the name of charity, Top2toetherapy visited our office this week raising funds for The Laura Crane Youth Cancer Trust. International Women’s Day at Fusion. 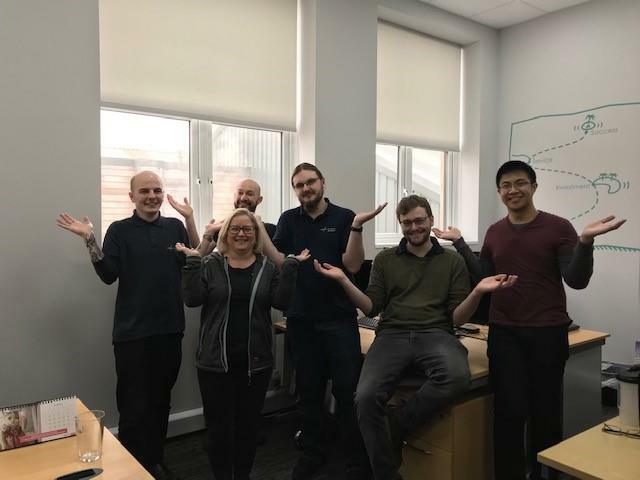 We firmly support this years campaign #BalanceforBetter#IWD2019. 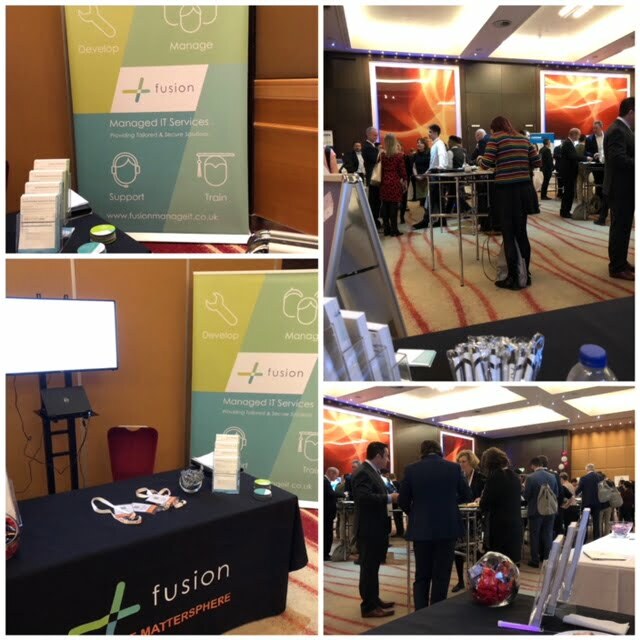 We exhibited at the annual Thomson Reuters EMEA Vantage Conference in London on the 26 and 27 February. Our team met delegates and discussed Client Portal developments, the various 3E MatterSphere enhancements and Taskflow developments. 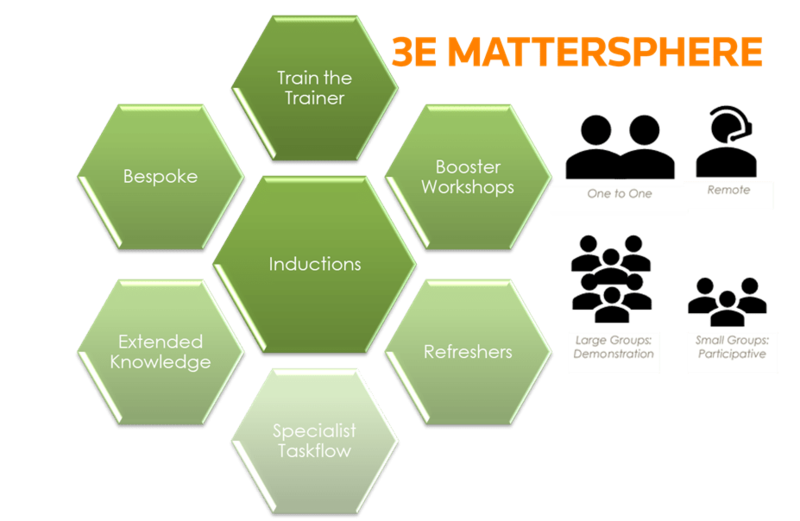 If you’d like to find out more about how MatterSphere can help your law firm, get in touch. 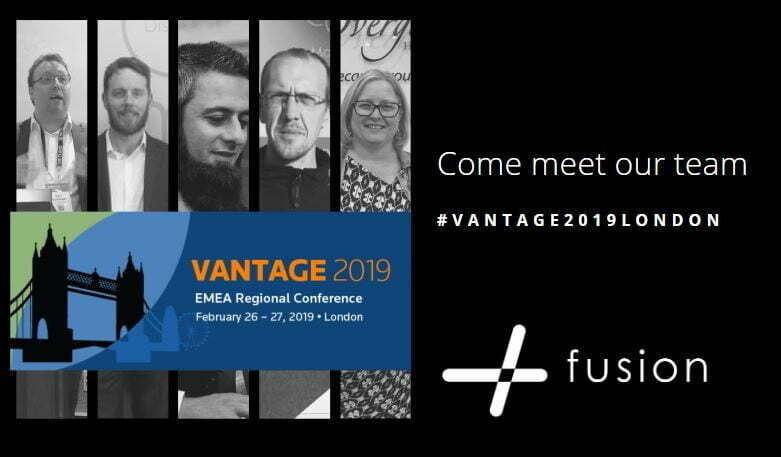 We will be exhibiting everything 3E MatterSphere at the annual Thomson Reuters EMEA Vantage conference and exhibition which is due to take place on the 26 and 27 February in London.